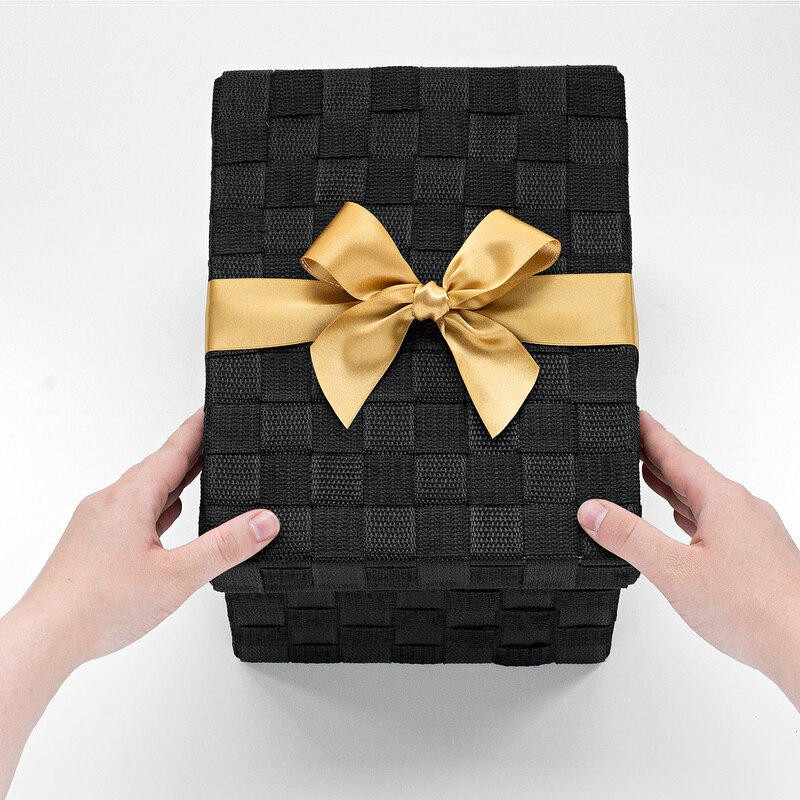 Discover this stylish gift hamper filled to the brim with a handpicked selection of fresh fruit (7 lbs / 3 kg). 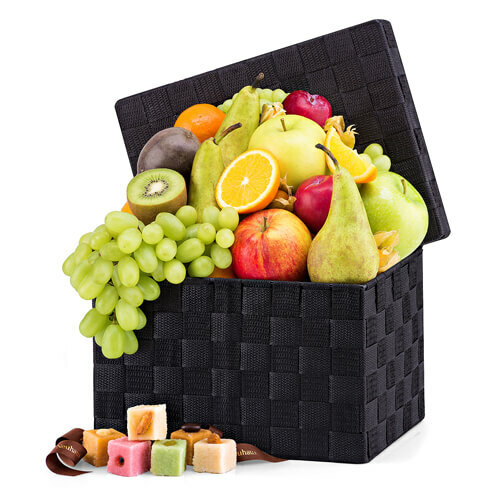 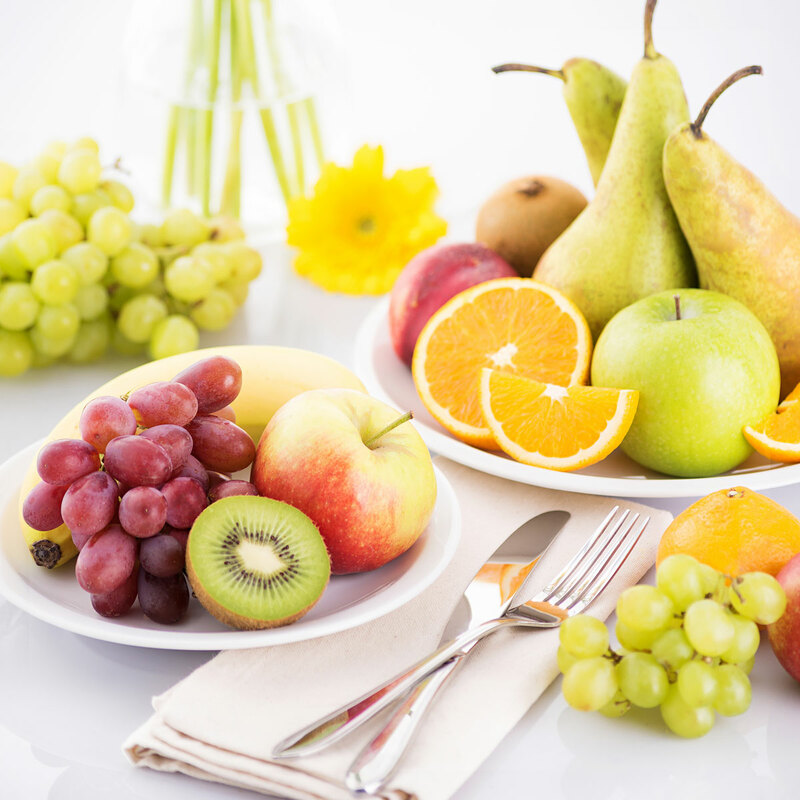 An abundance of classic and seasonal fruit is beautifully arranged in a handsome woven basket. 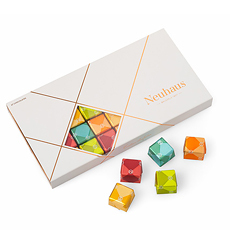 Enjoy the fruit with a unique Neuhaus Marzipan cello box which showcases the beautiful pastel cubes glazed with sugar. 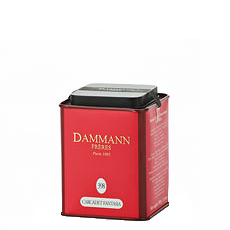 Made in the purest tradition using almonds from Faro, Portugal, this creamy marzipan is something special.